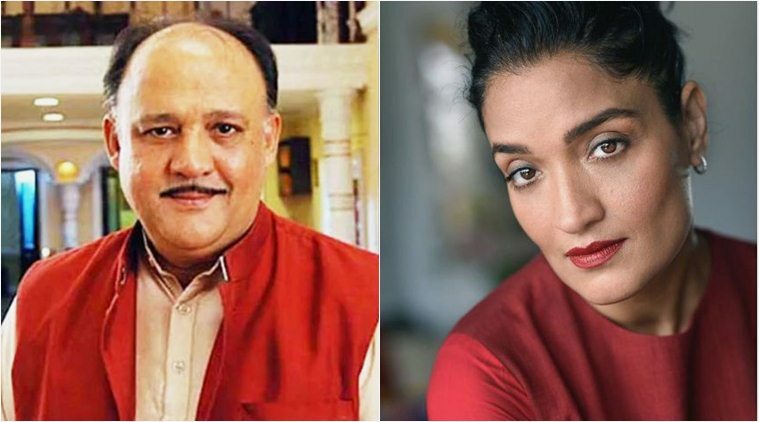 After her claims of Nath brutalising her, not just once but twice, Now Sandhya Mridul and a crew member of Hum Saath Saath Hain, and actress Deepika Amin has accused Alok Nath of sexual harassment. 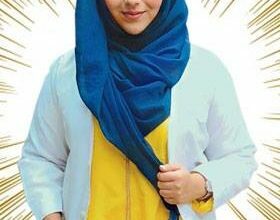 In an interview with Mid-Day, the crew member recounted her horrific experience during the last schedule of the film in Mumbai. “We were shooting for a night scene and I had taken a change of costumes to him. Once I handed him the clothes, he started stripping in front of me. I was taken aback, and tried to make my way out of the room as soon as possible. When I tried to run out, he grabbed my hand and manhandled me. I remember yanking my hand out of his grip and rushing out of the room,” she alleged. “I was shell-shocked; I couldn’t muster the courage to speak up against him. 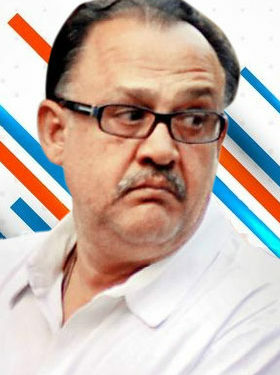 He was extremely close to the Barjatyas, and Sooraj sir would have taken it badly,” she said. 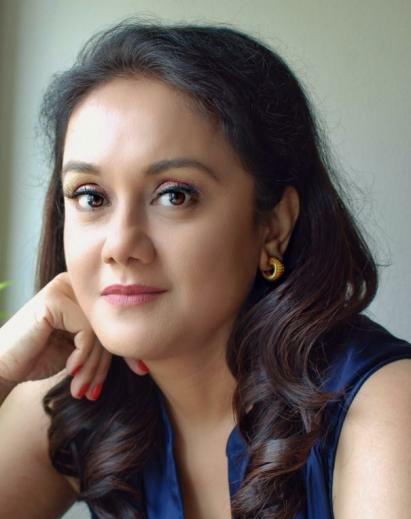 Sandhya before speaking about her trauma, the actress had posted, “Dear women. I’m requesting you all .. please do not make false allegations and derail what is an extremely crucial movement. Please. Just the truth. No personal agendas. No lies that disempower the truthful. Thank you. Much love.” That makes a lot of sense. The world seems to be such a bad place after all these stories coming up.